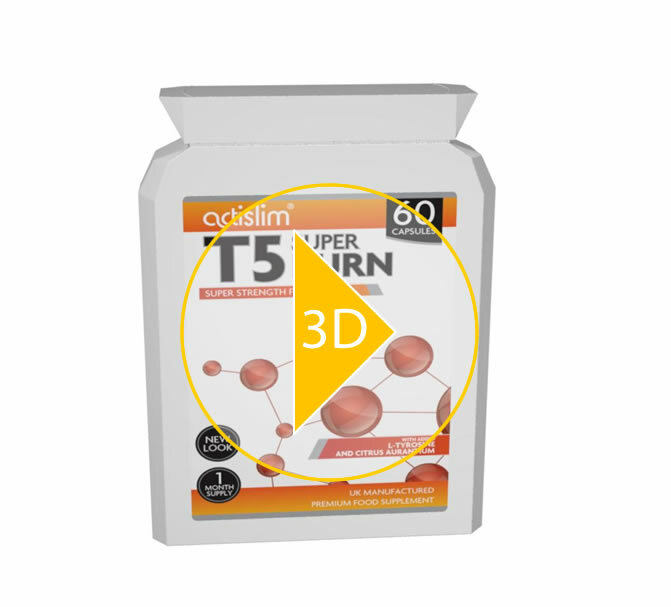 "I wanted to try T5’s but needed a brand I could trust. 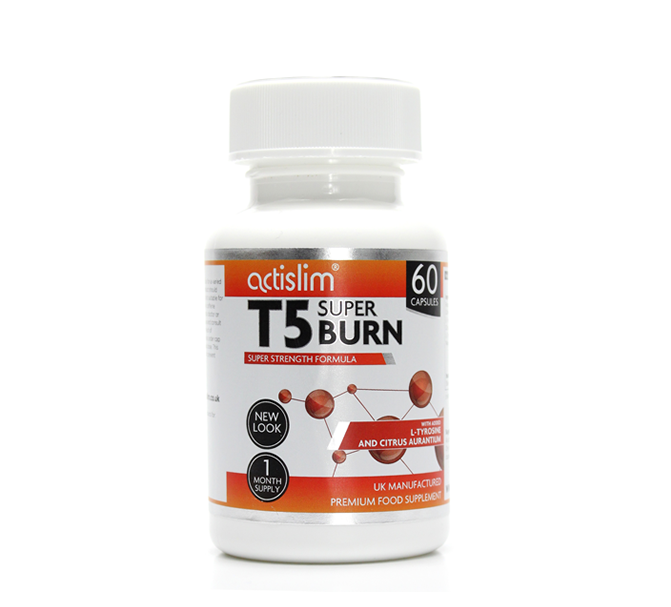 Actislim Burn provided great results!" The enticing aromatic compound within raspberries that can offer many health benefits. L-tryptophan is an amino acid, a protein building block that can be found in many plant and animal proteins.L-tryptophan is considered an essential amino acid because our bodies can't make it. 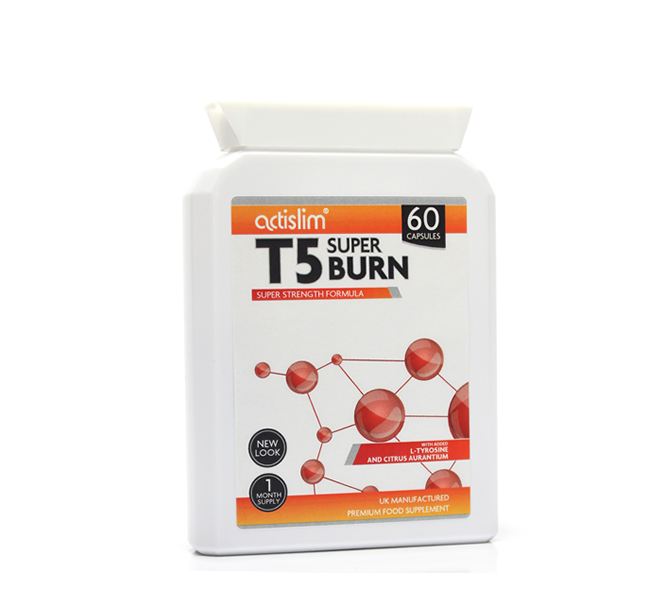 It is important for the development and functioning of many organs in the body. Take 1 capsule a day. 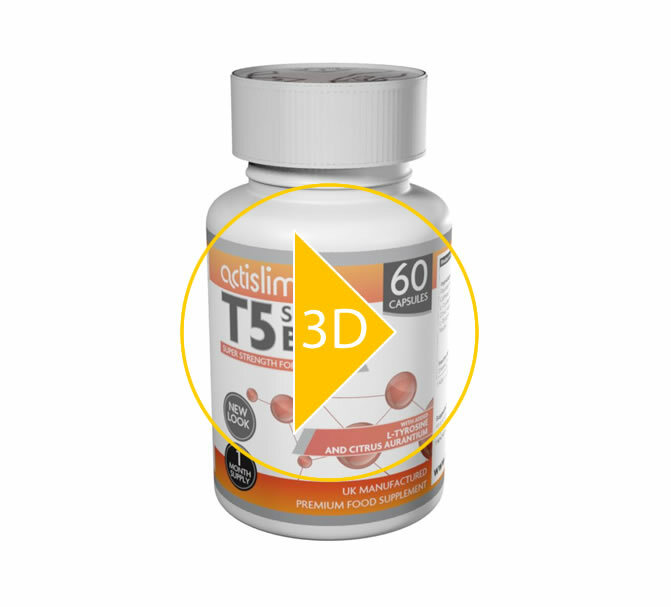 Only increase dosage to 2 capsules in the morning and 1 capsule in the afternoon if required. This product is not intended for pregnant or nursing mothers, children under the age of 18, and individuals with a known medical condition. Please consult a doctor before using this or any food supplement. Discontinue immediately if sleeplessness or nausea occur.